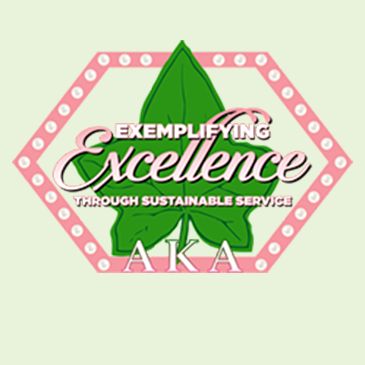 Epsilon Omicron Omega became Connecticut’s first graduate chapter of Alpha Kappa Alpha Sorority, Incorporated when it was chartered on May 6, 1950. Our programs are inspired by a dedicated investment of human capital and a bold commitment to the basic human rights. 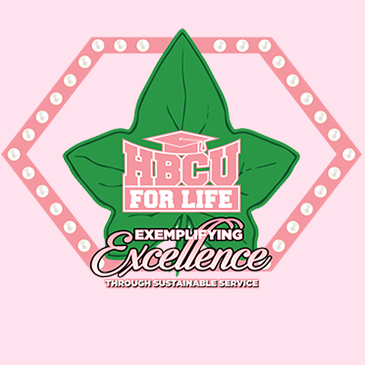 In the spirit of our rich history, Epsilon Omicron Omega is pleased to announce its annual scholarship. 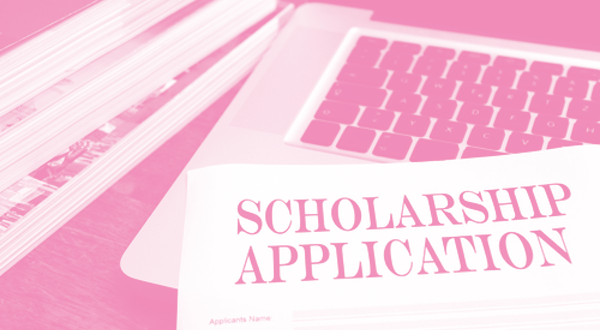 The 2019 Scholarship Application must be received by February 15, 2019. Our members remain active in the greater Hartford community by partnering with local organizations and implementing community programs. 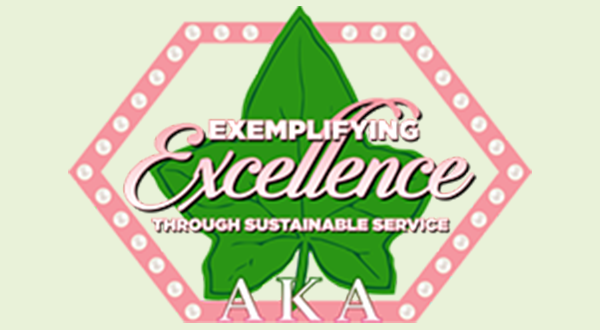 Alpha Kappa Alpha’s mission is to cultivate and encourage high scholastic and ethical standards, to promote unity and friendship among college women, to study and help alleviate problems concerning girls and women in order to improve their social stature, to maintain a progressive interest in college life, and to be of “Service to All Mankind". 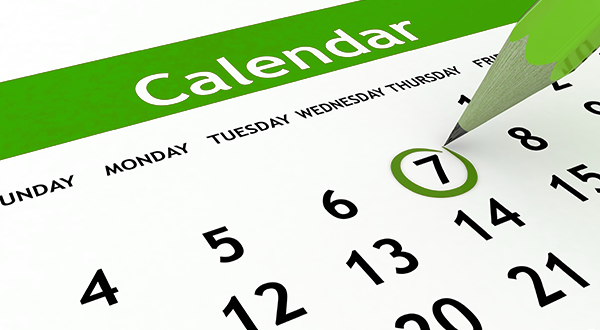 All proceeds from our fundraisers benefit our community programs and scholarships. 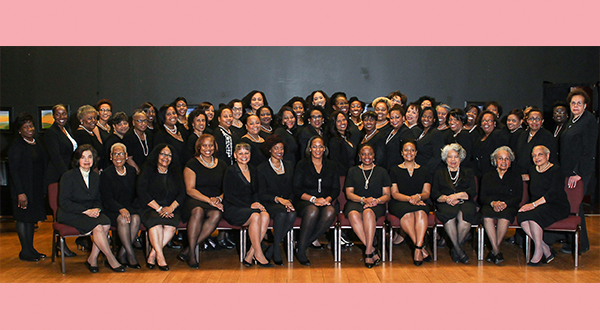 Epsilon Omicron Omega (EOO) is the oldest graduate chapter of Alpha Kappa Alpha Sorority, Incorporated (AKA) in Connecticut.